At The Water Project, we’ve always taken pride in being one of the first to report transparently about your specific giving impact through photos, in-depth project descriptions, stories, GPS coordinates and follow-up updates. Now we are taking another leap forward, enabling even more robust monitoring and resolution to ensure the promise of water keeps flowing. 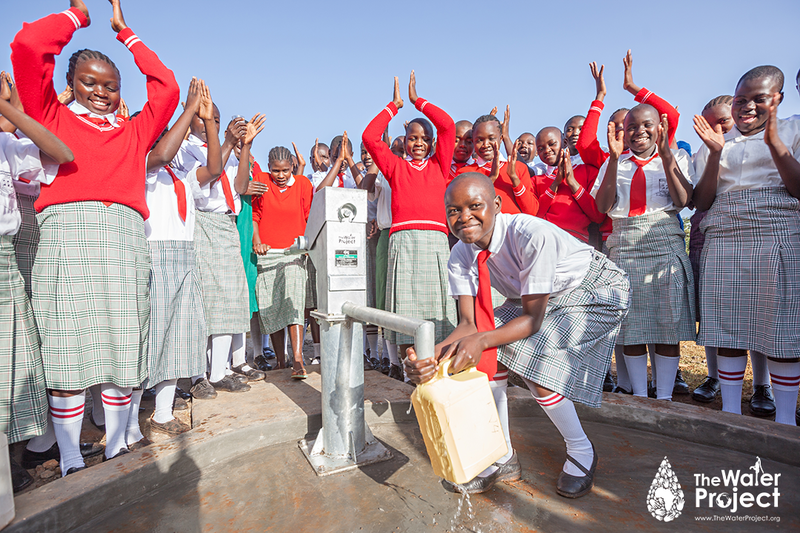 Every good thing made possible by access to safe water depends on it being available every day – year after year. Reliable water service over time is why The Water Project exists, why you support us, and what is most critical for the communities we serve. Wells break down. And because serving people matters more than well points on a map, our most worthy investments will result in provably reliable water access over time. In December 2014, The Water Project launched a pilot program to strengthen this commitment towards provable, reliable water service. With help from Portland State University’s SweetSense, 42 water projects in Western Kenya are in the process of being equipped with remote sensors which will give a real time view into functionality. Our plan has always been to compare uptime data, speed, accuracy of data and cost across our other monitoring programs. And, because accountability and transparency matters, we’d share it with everyone. After several lab iterations of sensor design, our pilot test in late 2014 began with the installation of sensors in three community water projects in Western Kenya. Data was available for a period of about two months, and the SweetSense Inc and The Water Project began to notice that sensors went offline. 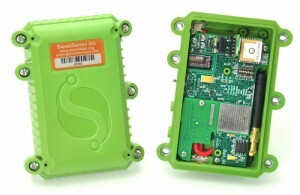 Upon inspection of these sensors, and others deployed by SweetLabs, it was determined that the watertight enclosure around the sensor had failed. 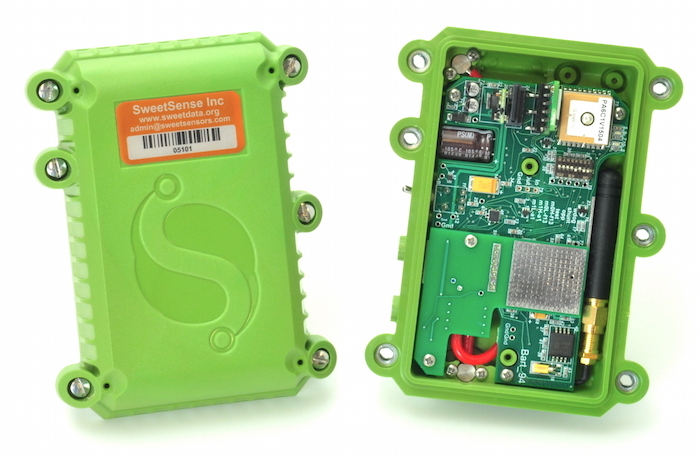 Based on these outcomes, our partner spent a good majority of 2015 redesigning the sensor enclosure and iterating the actual sensor board. This responsible pause in the program and focus on design has paid off. We now have a custom designed, fully enclosed watertight sensor which operates off longer lasting lithium batteries. Other new features include inductive charging, Bluetooth programming and diagnosis and universal SIM cards. These new generation sensors are currently in production for our pilot in Kenya, and we expect installation to begin in January 2016. This ongoing pilot program will enhance our already-in-place organizational commitment to ongoing monitoring, evaluation and (ultimately) resolution. Projects will continue to be monitored by our teams (and soon with mobile monitoring) until sensors are online and pushing data for us all to see. We’re grateful for this technology and the opportunity it brings but really, we’re grateful for you. As our supporter, we’ve always seen you as a partner in this story. Since day one, our dedication to transparent reporting means you’ve always known how your funds are making a difference – you know where, to what, and to whom your investment has gone. Now, with this new technology, we can ensure each water project unlocks potential for years to come. After all a broken well is a broken promise and we hope to keep our promise of reliable water systems for the communities we serve. Learn more about how you can support The Water Promise and how our monthly members keep water flowing!